I know, Christmas is over. Bear with me… I started this 12-day series and I’m determined to finish it. So… On this 11th day of Christmas I am going to show you how to hang a wreath in your window. 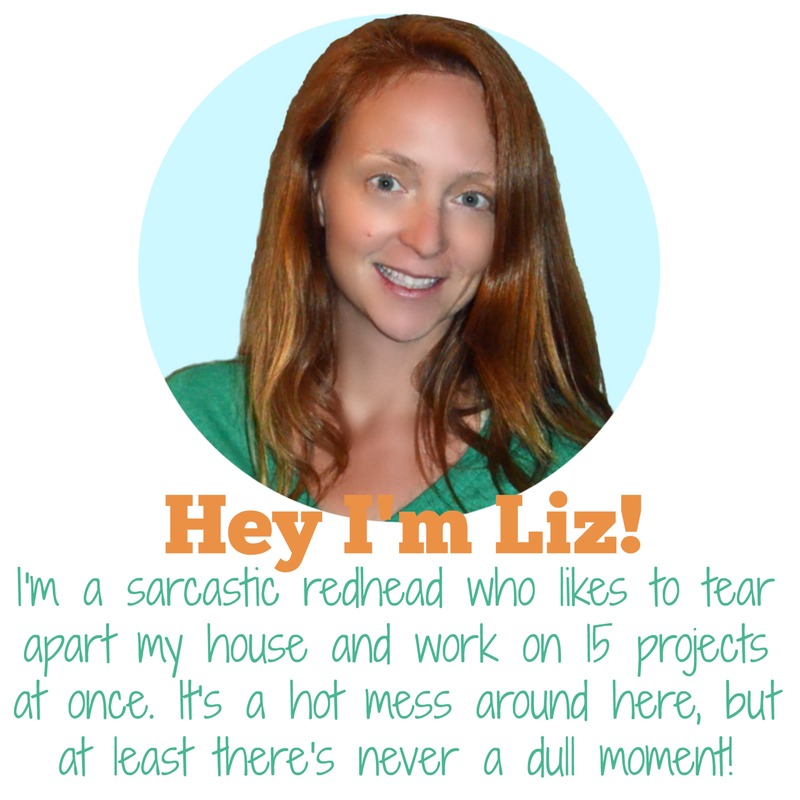 And hey, maybe you’re going to hang Valentine’s Day wreaths??? You never know. People ask me all the time how I get them to stay up there like that. Really. Are you ready? This is the easiest DIY tutorial ever. Loop a wide ribbon around the wreath. 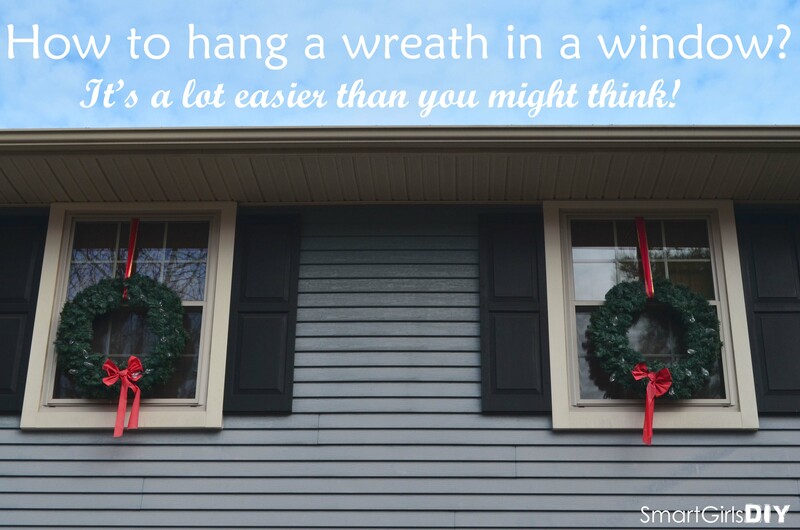 Open the top window (assuming you have double hung windows) and shove the wreath outside. Be sure to HOLD ON TO THE RIBBON! Adjust the ribbon and wreath to your liking and then push the window closed, right on the ribbon. Be sure to to keep the knot on the INSIDE of the window. (Optional) Attach lights to the wreath (before shoving it out the window). 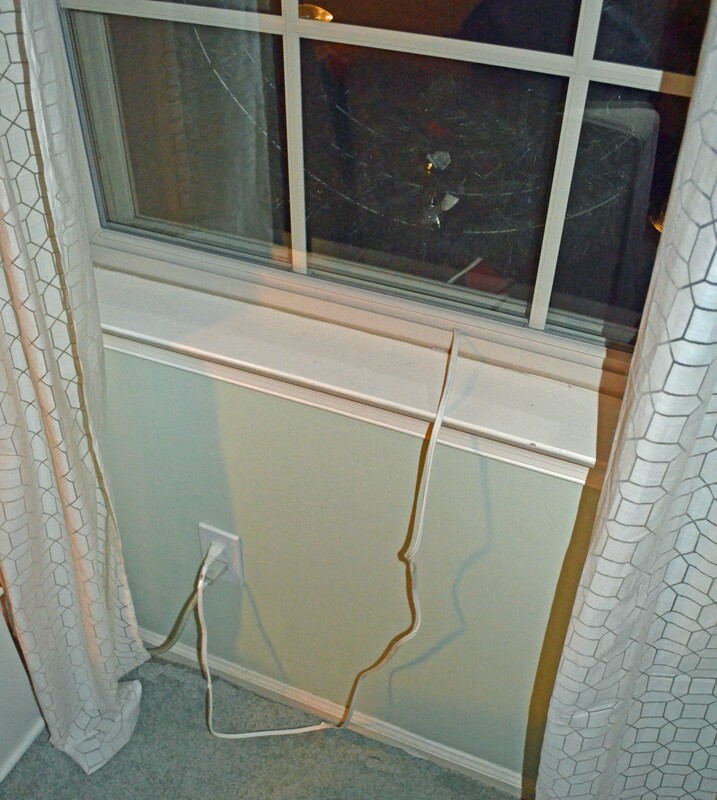 If necessary, attached to a small extension cord, then pull in from the bottom half of the window. I am able to close and LOCK both windows even with the ribbon and extension cord coming through. I use this same setup every year and it’s so easy to put up and take down. Yes, I know I need to replace the bows. These have served me for at least 6 Christmases (I know because I used to put these wreaths in the windows at our old house.) Next year I’ll replace the ribbons and bows. Probably. If I get around to it. Funny, right? It seems like it would be so tricky. Thanks for visiting Grace! Do you know that using an indoor extension cord to power an outdoor load is a fire hazard? Closing the window on the extension cord is also a fire hazard. You may want to reconsider leaving this up on your site. I found you site while looking for a photo on how NOT to use an extension cord for a safety article I am writing for a company newsletter.